Life is such an opportunity. If you participate with open eyes and ears, you never know when you’ll come upon a save-worthy moment. I had one several weeks ago, and I’d like to share. By the way, don’t you think it’s good for us to push-away from the psychobabble table every now and then? Walked into church and strolled-by one of the pastors. I stopped, shook his hand, and asked him how he was doing. He looked me square in the eyes and said, “It is well with my soul.” And his facial expression bore witness to his truth. I was deeply touched by the pastor’s reply. Sure, it beat the heck out of “Fine, how are you?” But it went well beyond that. This guy had something, and I wanted to possess more than my current supply of it. What I found was fascinating, heartbreaking, and inspiring. Fact is, growing-up in the United Methodist Church, I’m familiar with the pastor’s words. I’ve probably sung the hymn “It is Well with My Soul” dozens of times. 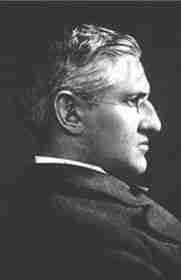 The lyrics of the hymn were written by Horatio Spafford, the music composed by Philip Bliss. It was first published in 1876. Horatio Spafford was a successful lawyer who’d significantly invested in Chicago property. Unfortunately, most of his properties were in the area of the city that was horribly damaged by the Great Chicago Fire of 1871. The losses financially ruined him. If that wasn’t enough, what remained of his business portfolio was decimated by the financial Panic of 1873. It was time to get away for a while. So Spafford and his wife Anna planned a family trip to Europe on the SS Ville du Havre. However, due to ongoing business challenges, a decision was made that Anna and their four daughters would make the trip, Spafford joining them later. 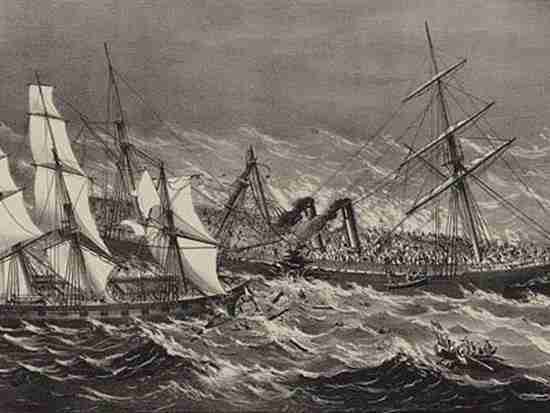 On November 22, 1873, as seen in our lead image, the Ville du Havre (on the right) collided with the Loch Earn and sank in 12 minutes. All four of their daughters were among the 226 lives lost. Horatio made the trip to Europe to meet the grieving Anna and accompany her home. During his passage, the ship’s captain called him to his cabin to tell him they were passing over the spot where the Ville du Havre sunk. Back in the States, the Spaffords had three more children. Sadly, one of them died at age four of scarlet fever. Given the Presbyterian Church considered their tragedies divine punishment, the Spaffords formed a Christian utopian society. And in 1881, the Spafford family, with a small number of society members, left for Jerusalem – setting-up what they called the American Colony. The Colony provided aid to the Christians, Jews, and Muslims of Jerusalem – without proselytizing motives. 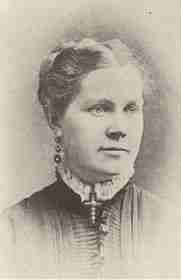 Their soup kitchens, hospitals, orphanages, and other charitable ventures were critical during and immediately following Word War I.
Interestingly enough, the American Colony became world renowned after being featured in the novel Jerusalem, written by Nobel Prize winning author Selma Lagerlöf. What a tale of family tragedy, courage, and inspiration. And “It is well with my soul” – such a peacefully powerful self-observation and declaration. It touches me so, even as I write it now. Yes, life is such an opportunity. I had no idea the pastor would greet me as he did those several weeks ago. And though I was familiar with his words, I never could have imagined the tale behind them. Lots and lots – hundreds – of Chipur titles for your review. Please check them out.